Some recent reading has shed light on how we evaluate Labor’s most productive decade that of the 1940s. Almost finished Boris Schedvin’s Shaping Science and Industry a study of the Council for Scientific and Industrial Research, the predecessor of the CSIRO. Schedvin highlights the impact of World War Two on the prestige of science in Australia, but also places this transformation in the context of 1930s rethinking. The Depression led policy intellectuals to realise that the limits of agrarian development had been reached and to call for a new focus on industrial development. The 1940s saw the unity of scientific research and national purpose. 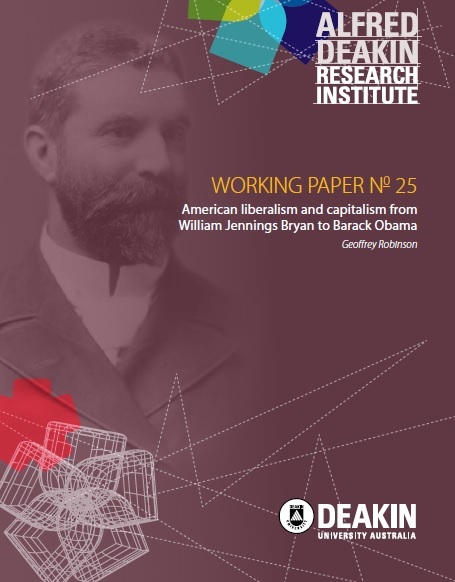 Schedvin argues that ‘While many weaknesses in sections of manufacturing remained, Australian industry as a whole was probably closer to international best practice in the mid-1940s than at any time before or since’. The most important aspect of the 1940s domestically is the development of organisational capacity, scientific advance was a central part of this, but Australian historians have largely neglected this topic. John Curtin dominates wartime politics. Unfortunately he has suffered from undue sanctification, a particularly bad example is Micheal McKernan’s disappointing Strength of a Nation which badly overdoes self-reflection. 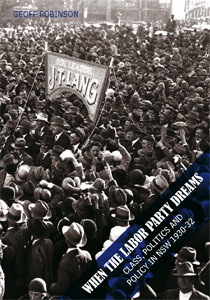 John Edward’s Curtin’s Gift is far more valuable in analysing Curtin as a Labor politician, Edwards is correct to identify how Curtin’s early socialism inclined him, perhaps more than many other Labor politicians, to an internationalist perspective, but which by the 1940s had evolved into a surprisingly strong sense of imperial identity. Peter Edward’s Prime Ministers and Diplomats is marred by a peculiar focus on H V Evatt’s difficult personality, as if this was the only thing that mattered. However Edwards does identify the tensions between Curtin and Evatt. I would suggest that if Curtin was more British-focused than many realise Evatt was an American-style legal liberal, his style, approach and values were much more suited to American politics. Recent historians have reemphasized the influence of American constitutionalism and racism on Australia, today American questions are revived in the debate about a bill of rights. Evatt was the most American of Australian politicians. Ben Chifley lacked Curtin’s internationalism hence as Edwards shows he deferred to Evatt on foreign policy. Curtin the British socialist, Evatt the American legal liberal and Chifley the Australian labourist shaped Labor’s greatest decade and built on the agenda of 1930s intellectuals from the humanities, natural and social sciences. What prospect of contemporary Labor doing the same?